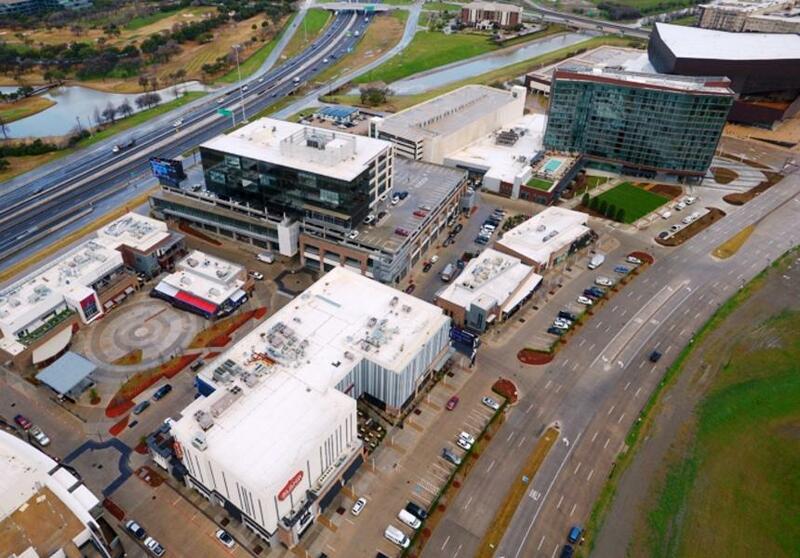 With so many new businesses popping up in Irving, it can be hard to keep up with it all. That’s why we’re here to give you a rundown of the latest and greatest in town, from restaurants to hotels. 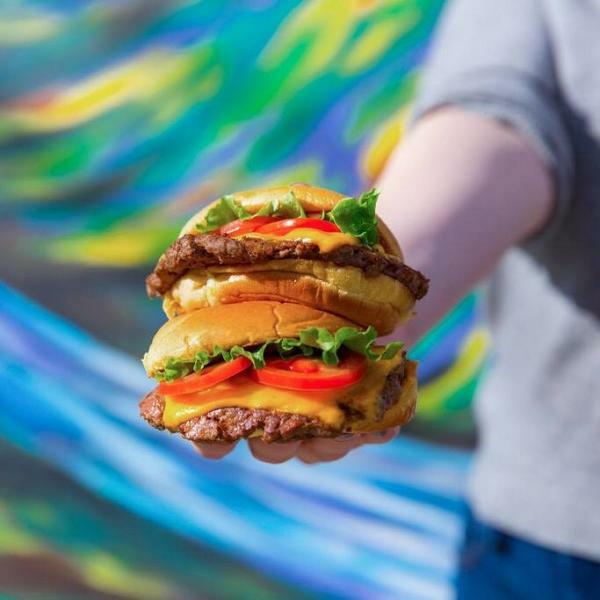 In case you haven’t heard, there’s a new burger joint in town and it’s one that everyone wants in their city. Shake Shack opened in Las Colinas in December at 6781 N. MacArthur Blvd., near State Highway 161 and the George Bush Turnpike, and has been satisfying hungry customers ever since. Fresh ingredients make for tasty burgers and custard shakes, while unique menu items like chicken dogs and link burgers—a jalapeno-cheese sausage link atop a cheeseburger—will give you a reason to return. A location in the DFW International Airport also recently opened. 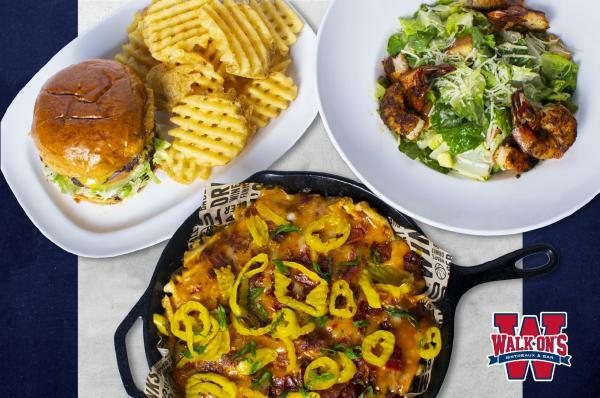 With the opening of Walk-On&apos;s Bistreaux & Bar this January, the Valley Ranch area now has a new sports bar to head to for game days and Cajun takes on bar food. The franchise brings with it a sleek new space, at 3165 Regent Blvd. near Belt Line Road and I-635, filled with plenty of screens to watch any game you want. Grab a booth near the bar and you can pour your own brew thanks to beer taps built right into the booths. When it’s time to eat, choose from Louisiana favorites like fried alligator, gumbos, and po’boys, or inventive creations like Cajundillas. The newest edition to the Irving burger scene is Burgerim. Located at 3311 Regent Blvd. 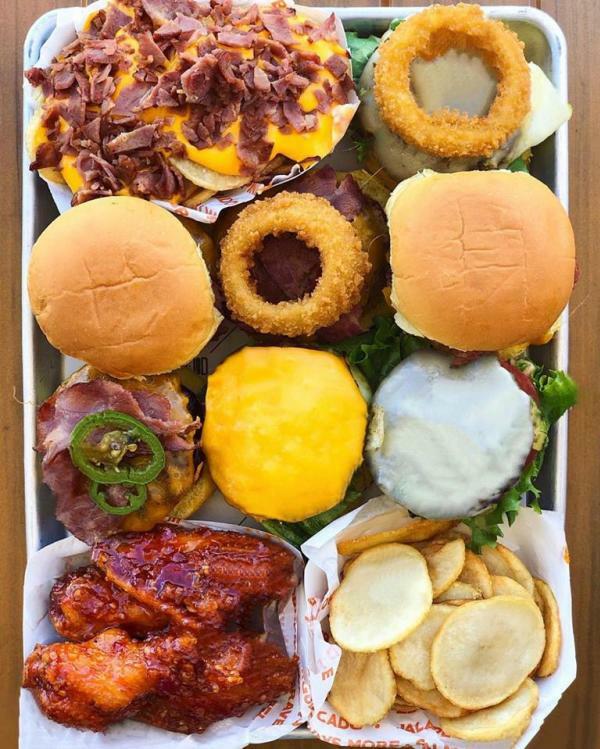 Suite 111, near Belt Line Road and I-635, the fast-casual restaurant specializes in slider-sized burgers with 3-oz. patties. Protein options include wagyu beef, dry-aged beef, lamb, turkey, chicken, and more; and there’s also fish and meat-free options like salmon or falafel. Look out for a location coming to the Toyota Music Factory soon, too. The Toyota Music Factory has one more dining option to choose from. 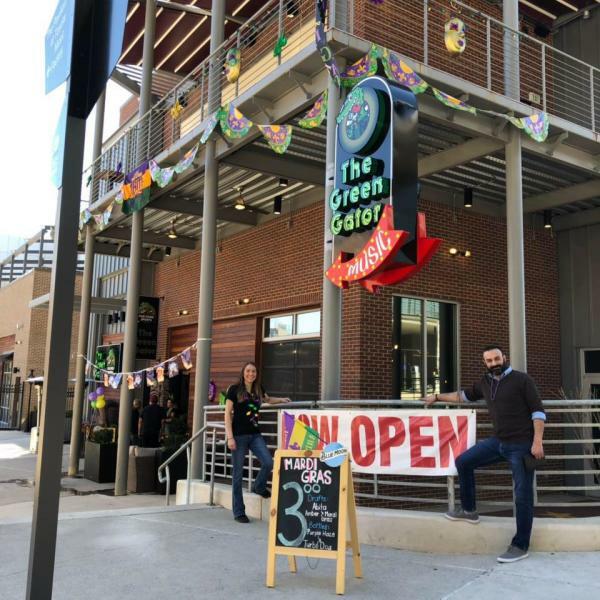 The Green Gator is a Cajun sports bar that opened in late February, and is serving up a taste of New Orleans right here in Irving. The new space has a casual atmosphere perfect for family meals or catching the game. With a guarantee of lunch served in 15 minutes; menu options that include crawfish by the pound, jambalaya, and shrimp creole; and live music throughout the week, it’s sure to become a new favorite. Fast-casual dining concept Kitchen 101 is another new development opening this month at the Toyota Music Factory. The restaurant is set to offer both dine-in and grab-and-go options that are fresh off the grill. 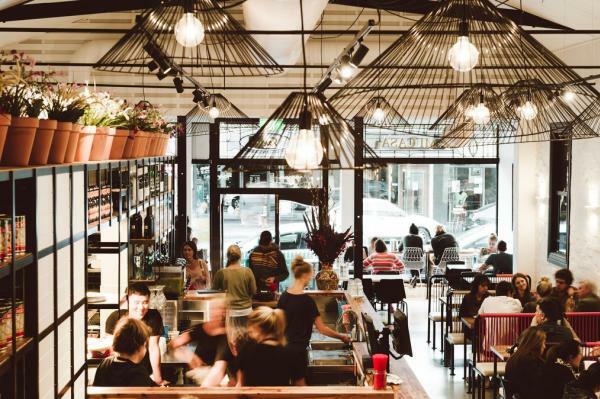 The eatery will also serve as a gathering place for morning coffee or an evening glass of wine. The Las Colinas Entertainment District just got a new option for luxury lodging. 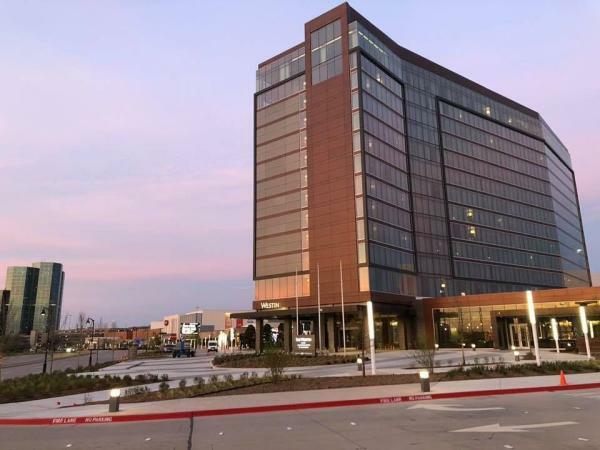 The 350-room Westin Irving Convention Center at Las Colinas opened right between the Toyota Music Factory and the convention center. The new hotel’s Mesa Mezcal restaurant offers Mexican fare with a twist and, of course, plenty of mezcal and tequila. There’s also a coffee shop and rooftop pool bar. Additional amenities of this pet-friendly hotel include a 24-hour fitness studio, rainforest shower heads in every bathroom, area running maps created by a running concierge, easy access to the DART Orange Line, and more. 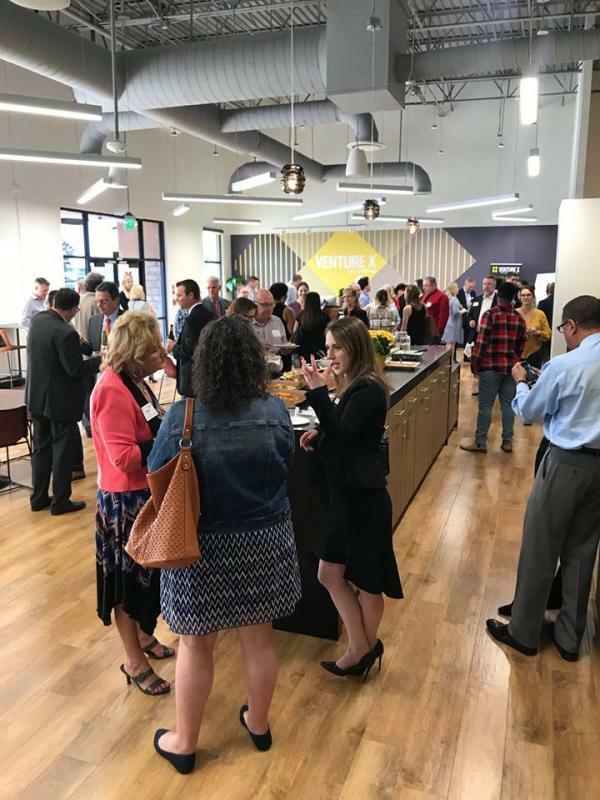 Entrepreneurs, freelancers, and traveling professionals have a new space for coworking in Las Colinas. Venture X provides day passes or memberships for access to work spaces with wireless internet and free coffee included. Options include shared or private desks you can rent for the month, private office suites, conference room rentals, and communal spaces where you can just pull out your laptop and get some work done.